Does your reputation precede you? 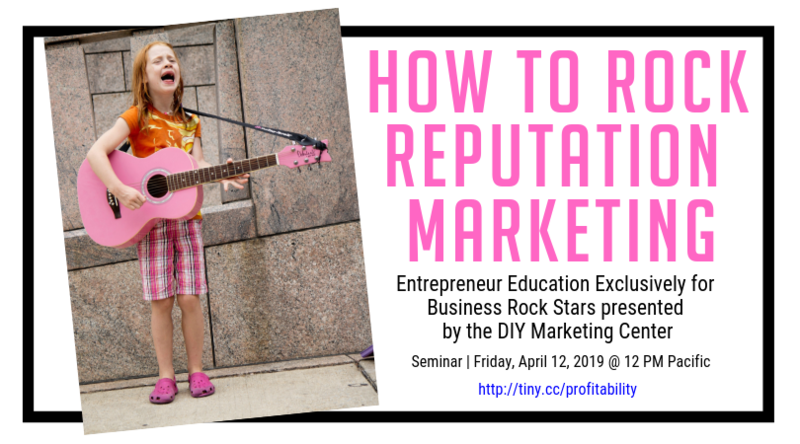 With the right vehicle, you can turn up the volume on your buzz, fame, and celebrity--and this class will show you how! DIY Weekly Member Update · April 8, 2019 · #431 © 2019 Veronika Noize. All rights reserved.